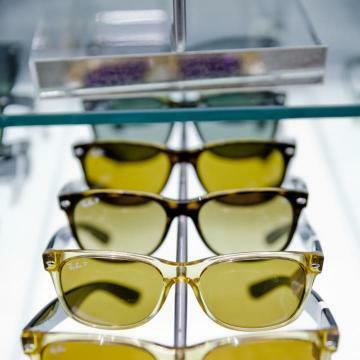 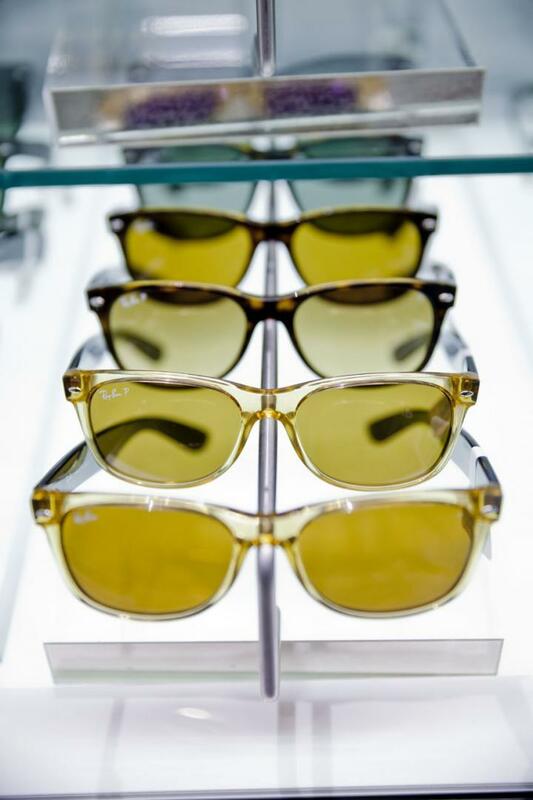 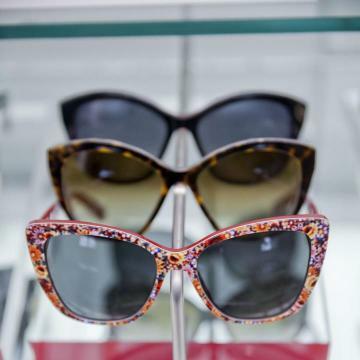 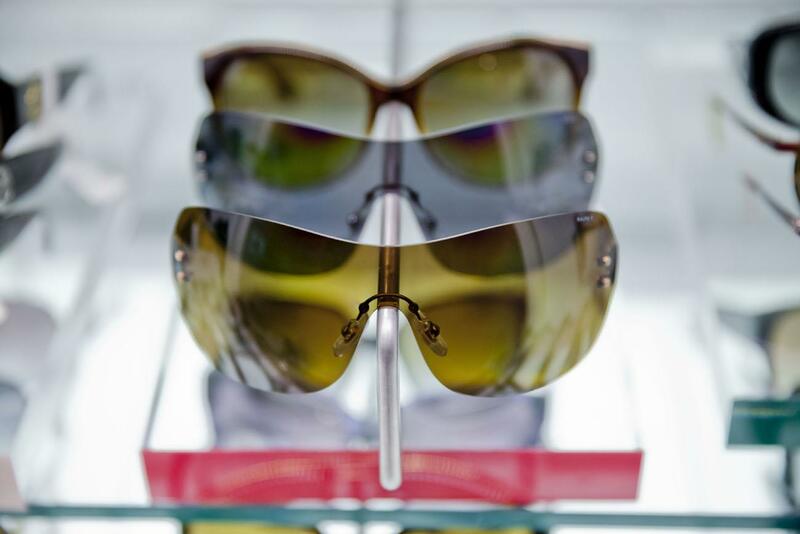 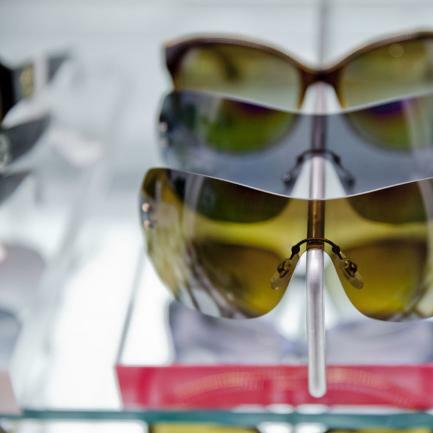 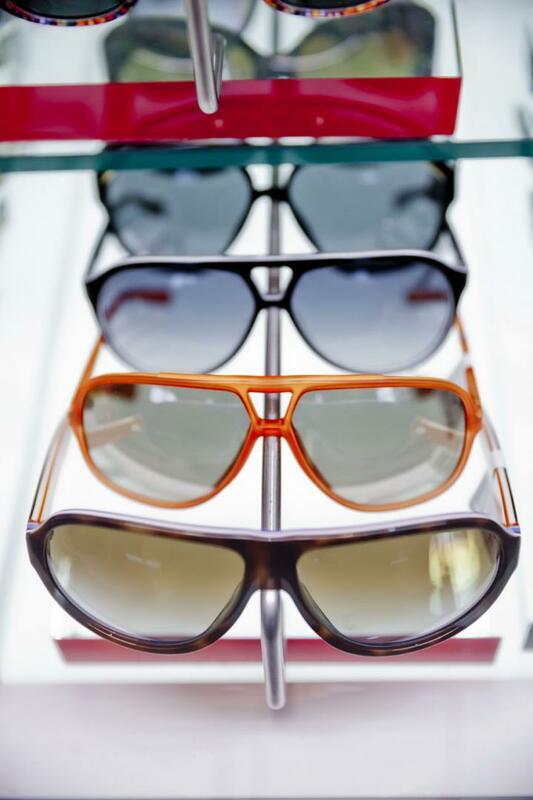 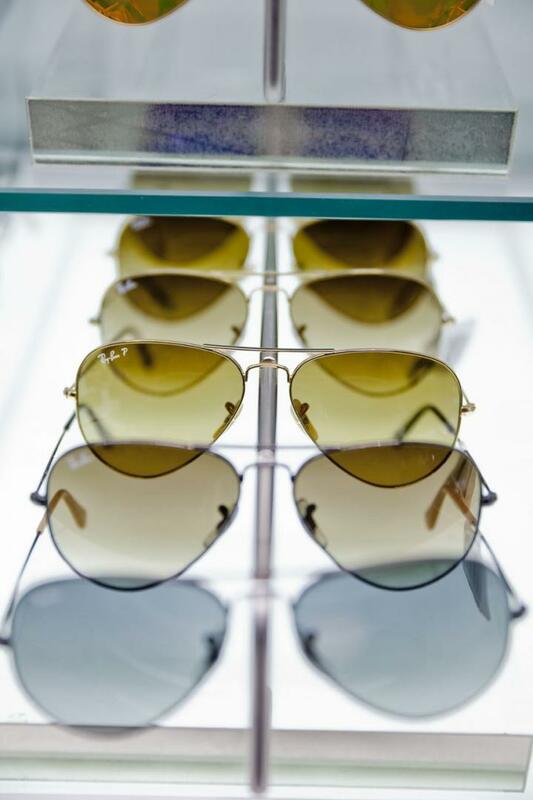 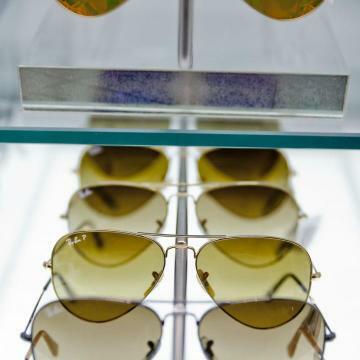 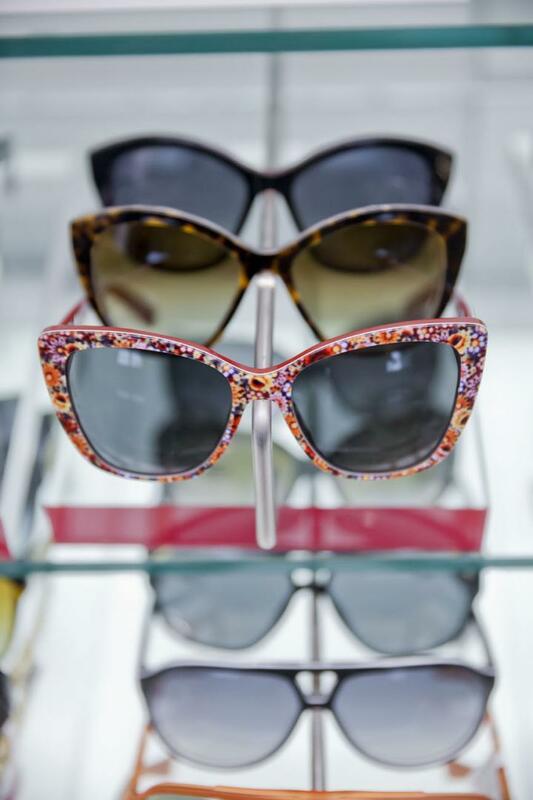 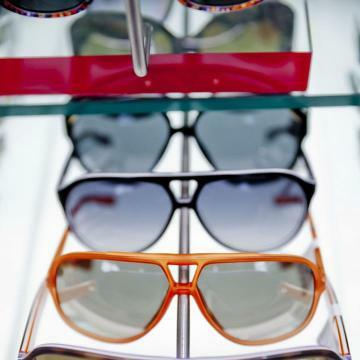 You'll be hard put to find a better selection of stylish shades! 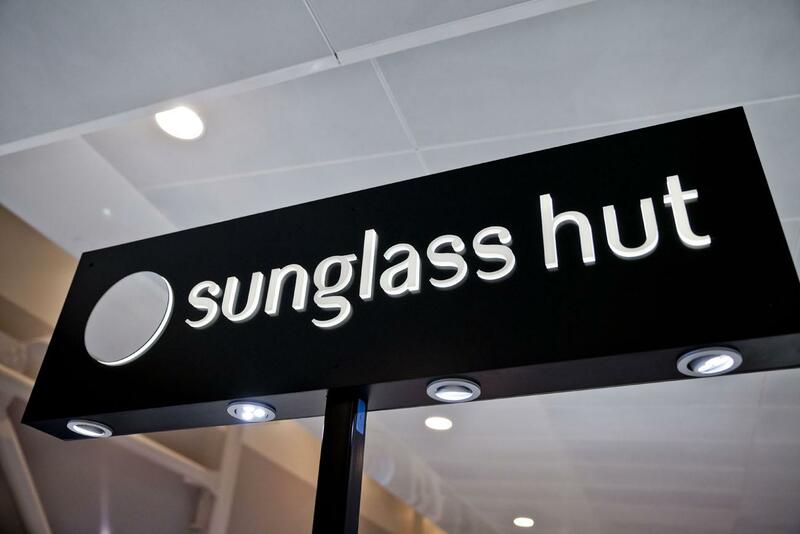 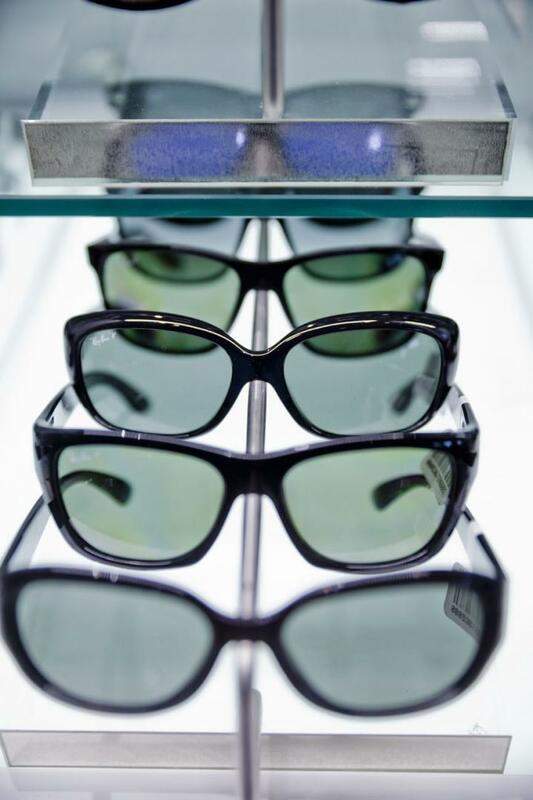 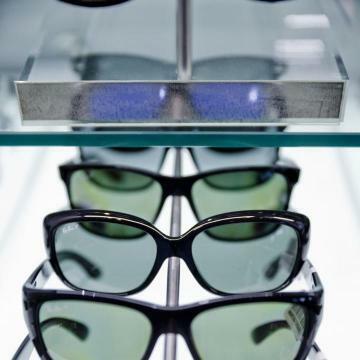 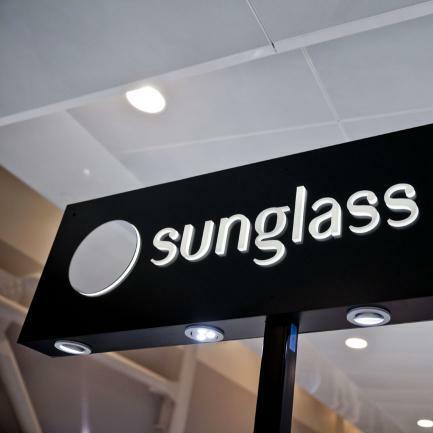 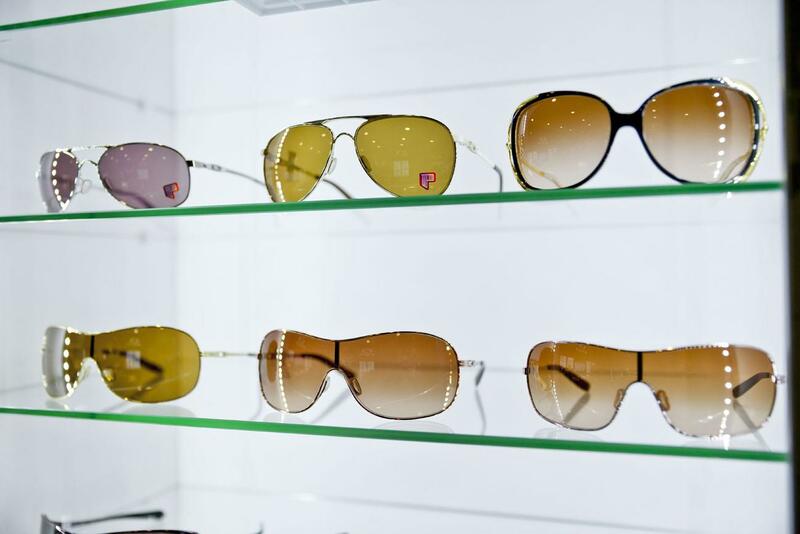 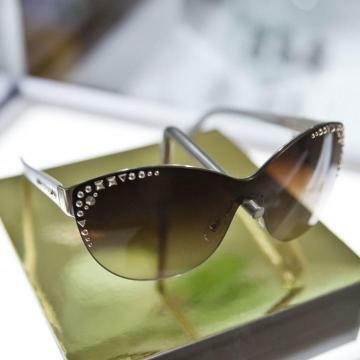 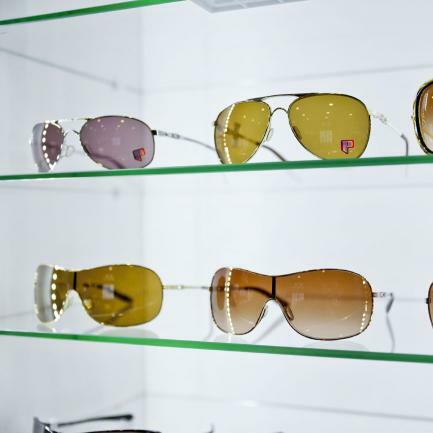 Global leader Sunglass Hut offers the latest frames in all your favourite brands, including Prada, Ray Ban, Oakley, Burberry and Gucci. 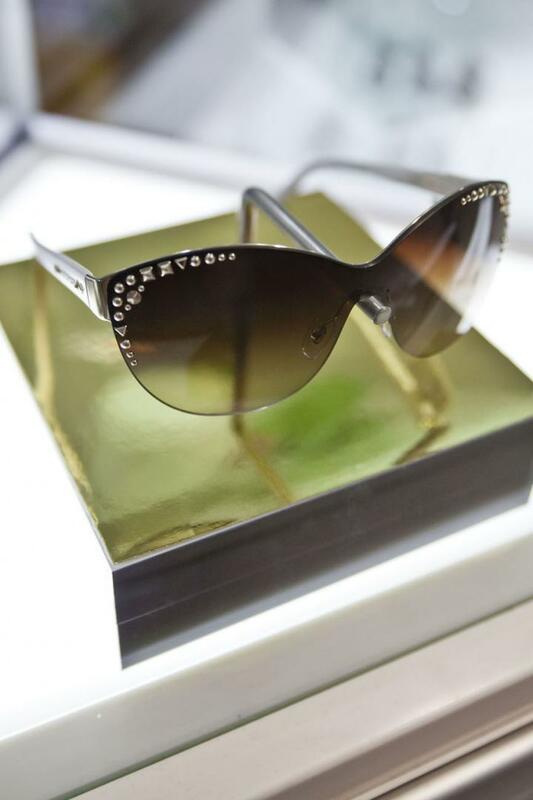 Head off on holiday with a glamorous new look!